Central European University (CEU), one of the world’s leading universities of social sciences, humanities and business according to the influential QS World University Ranking, has announced today that its new campus is 51 Quellenstrasse in Favoriten, at the heart of Vienna’s multicultural 10th District, one of the city’s most diverse locales. Following an ambitious multimillion euro refurbishment, a 6-story building is set to open to incoming CEU students in autumn 2019. When converted into a collaborative working and learning environment, and at almost 20,000 sqm, the premises will be home to CEU Vienna - an academic community of students, faculty and staff in what is one of the world’s great university cities. Quellenstrasse will act as an interim Vienna campus until CEU can move into a permanent home. CEU is in productive discussions with the City of Vienna about converting the Steinhof site into a permanent facility that both serves the university and the neighborhoods that surround it. 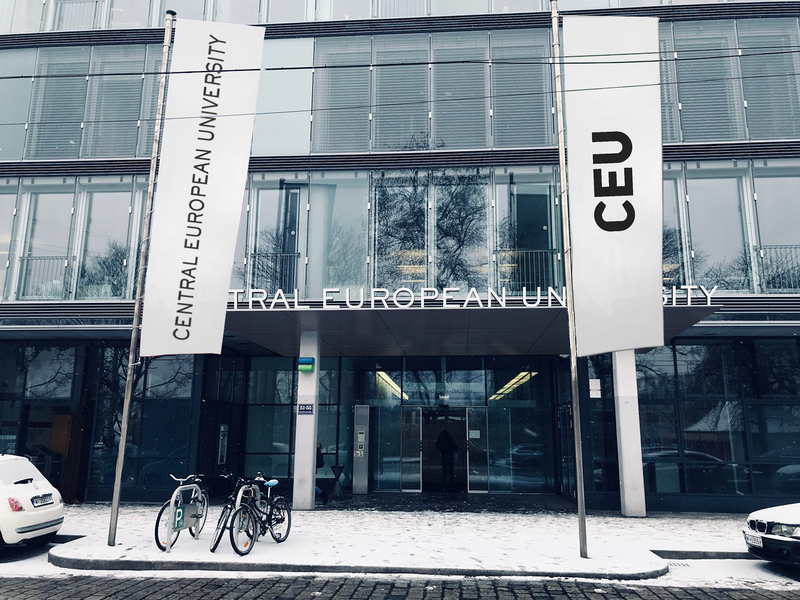 Because Hungary’s Lex CEU forbids Central European University (CEU) to accept new students, CEU announced in December 2018 that it would welcome all incoming students to its Vienna location in September 2019. Academic year 2019-2020 is one of transition: incoming students will study both in the new Vienna campus and Budapest, while continuing students will complete their studies in Budapest. Academic year 2020-2021 sees more CEU students, staff and faculty being based in Vienna. CEU’s ultimate aim is to become a bi-campus university, conducting world-class research, teaching and – through iLab, the university’s business incubator–sponsoring innovation. In Phase I, the first part of a two-phase refurbishment, costs are estimated at €8.5 million excluding design, AV technology, furniture and consultancy fees. Phase II is not yet contracted. Faculty, staff and students have been involved in determining the detailed requirements for the new campus. Their input has been critical in ensuring that the site fully supports CEU’s learning and research ambitions. 24 classrooms and 3 computer labs. Classroom technology will include smartboards and a ClickShare system. The technology will allow the two campuses to communicate with each other virtually. Library: 1200sqm, appr. 150 seats, to be expanded in Phase 2. There will be computer workstations, collaboration labs with screens, self-checkout system and copy stations. Cafe: similar concept as in Budapest, not only providing coffee and snacks but also designed as a dual learning and social space. Social space: large community kitchen, co-working area, study corners and meeting rooms. 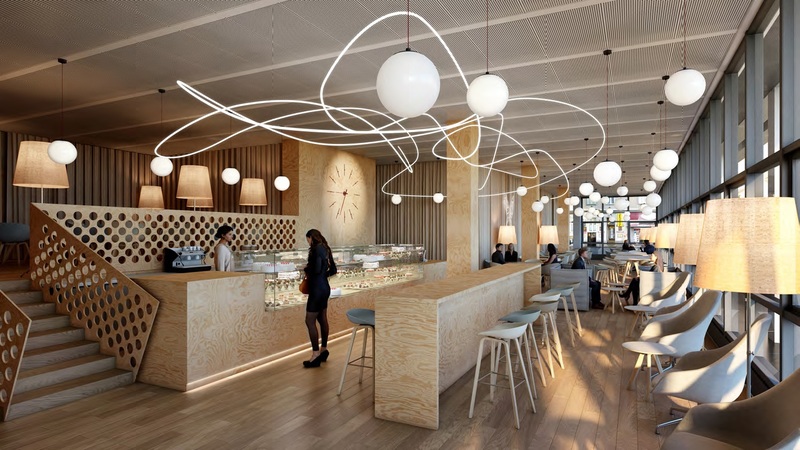 Phase II (Academic Year 2020-2021) will conclude the refurbishment of the Quellenstrasse premises: by September 2020 an additional 8,000 sqm space will cater for the educational space requirements of about 1,500 strong student body, including the first undergraduate programs of CEU in Austria.